The Perito Moreno Glacier in El Calafate, Argentina, offers a prime vantage point to watch huge pieces of ice collapse into the lake. Image provided by Jacada Travel, copyright Estancia Cristina. Gone are the days where a ‘holiday’ is defined by a week of lounging by the pool and indulging in moments of wellness at the spa. After all, what is the purpose of travel if it entails investing time and money only to partake in activities that are available in your very own backyard? Perhaps in part due to the digital age, people are increasingly looking to experience more that the world has to offer. With a goldmine of information at our fingertips, whether it’s a friend’s Facebook photos or instant gratification websites, wanderlust is widespread. However, creating an itinerary that best suits your tastes and expectations is a commitment that demands many hours off the clock. And even then, there’s no guarantee that the holiday is exempt from bumpy roads or stormy seas. Enter: the emerging travel concierge. Providing clients with peace of mind, the leading specialists are equipped with a wealth of experience and the right connections that will help take your next holiday to new heights. The advantage of travelling with Nota Bene is accessibility. For GBP2,500 (USD3,750) a year, membership to this private members’ club provides unlimited access to booking and management services that aim to enhance personal travel and lifestyle planning. In addition, the Members’ portal also provides a full scope of Nota Bene’s independent reviews, opinion pieces and news features on destination experiences. Members can also upgrade to the Bespoke package, for an annual fee of GBP20,000 (USD30,000). It provides premium services such as access to private islands and charters, as well as a personal consultant. The firm also collaborates with leading luxury brands to bring unique experiences to users. Nota Bene’s founder, Anthony Lassman, notes that in the future, a select group will travel to Italy and take part in a jewellery- making course with a founder of one the country’s best-known jewellery houses. “It’s when you have that kind of collaboration that leads to something utterly unique,” Lassman states. 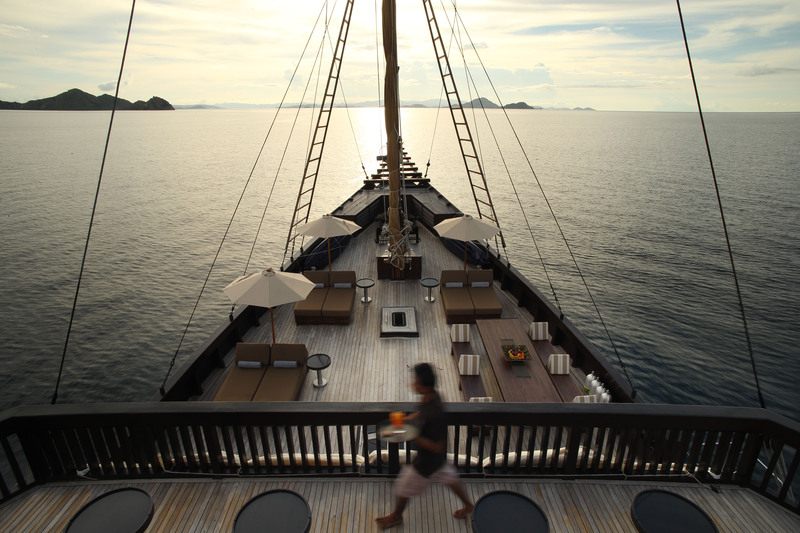 Specialising in truly personal travel, Jacada offers private yacht tours to Komodo Island in Indonesia. Image provided by Jacada Travel, copyright Alila Purnama. Catering to honeymooners, families and retirees, Jacada focuses on the most important details of its clients’ agendas in order to craft memorable moments. This begins before the travellers have even left the airport. They receive a little black book packed with photos, tips and recommendations. Upon arriving at the destination, clients are welcomed by guides who have done their homework on their new companions. 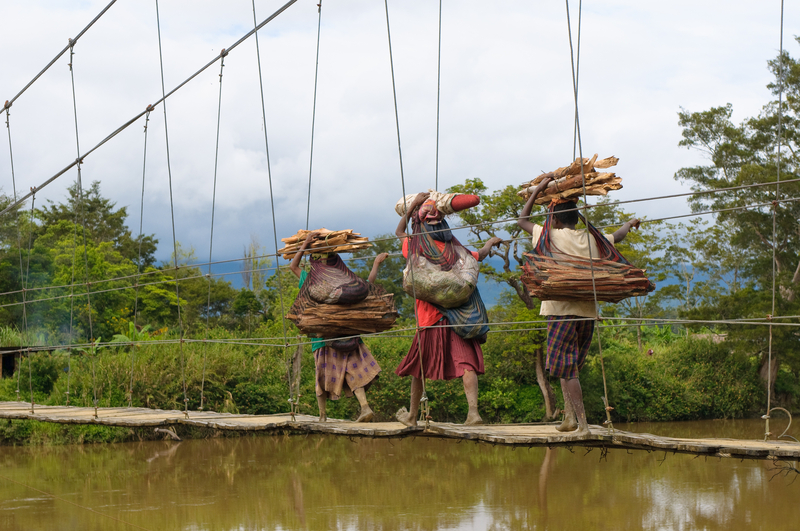 A sighting of Papua villagers, in Raja Ampat, Indonesia–one of the more popular destinations chosen by clients of Jacada Travel, especially for dive trips. Image provided by Jacada Travel. “What we try to move away from is this idea of subservient guides,” founder Alex Malcolm explains. “What we try to push towards is having them as an equal. It’s someone who is interesting, someone who I can have a great chat with.” A testament to this ideal, Jacada’s guides are far more than just that; they are also veterinarians, painters, cooks, nuclear physicists and investment bankers. With the ultimate insiders as guides, an example of a Jacada experience is the chance to embark on a helicopter safari in Kenya with pilots that often work as location specialists for BBC Nature. Although Jacada is a little pricier than other concierges on this list (prices available upon request), their exclusive relationships will earn clients a discount they would not have obtained independently. Two old friends share a laugh in Abyaneh, Iran. Sharing his thoughts on the tour, photographer Matt LaPolice said, “The highlight of our trip was without a doubt, the Persian people. They opened their homes and hearts to us.” Image provided by Absolute Travel. 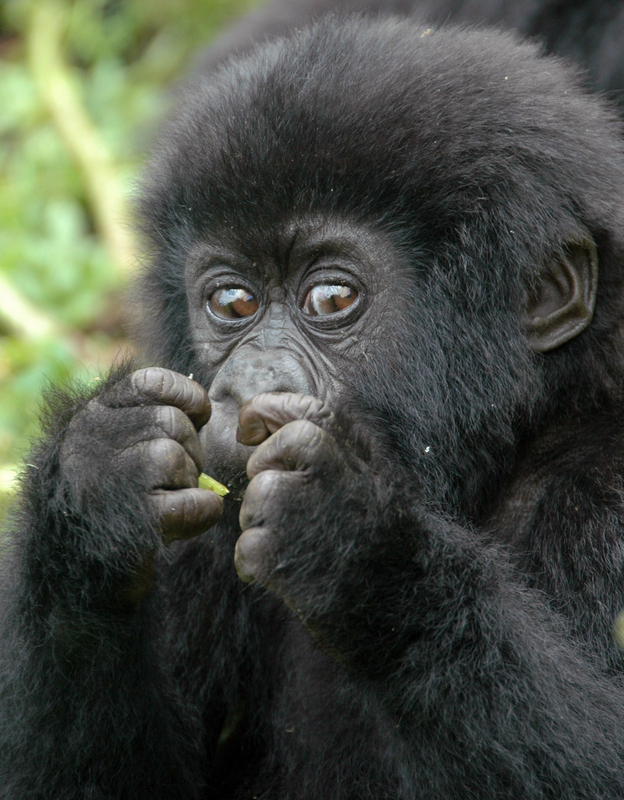 An infant gorilla seen in Uganda. Image provided by Absolute Travel, copyright Katie Losey. A pioneer of custom travel, Absolute was one of the first US based-companies to reintroduce Americans tourists to Vietnam and Cambodia in 1991. The firm has since garnered attention from Travel + Leisure, which ranked the company as the World’s Best Tour Operator in 2013, as well as National Geographic Traveler, which named an Absolute tour to Iran as one of the “50 Tours of a Lifetime.” Absolute’s experts possess the knowledge and personal experience to help clients plan a trip to remote and off the grid destinations, as well as offering programmes that provide a philanthropic approach to travel. “We’re building a bridge between clients and the destinations that create enriching, transformative experiences,” says Katie Losey, who spearheaded a campaign after her personal experiences with gorilla conservations in Uganda. The Absolute Awareness programmes allow clients to spend, amongst other activities, a day at the “Greenest School in the World,” in Bali and explore Cape Town with locals who run social development projects. The average cost of travelling with Absolute is USD1,000 a day. This exclusive club prides itself on being able to put together extraordinary itineraries in unusually short periods of time. At a price, of course. “We first get to know the client then try to give them something that is eccentric to that local area that you can’t replicate anywhere else,” founder Steve Sims explains. With annual membership fees starting from USD5,000, Bluefish boldly boasts that it plans half of its clients’ trips in less than a month, including, according to Sims, appropriate visa arrangements, hotels bookings and exclusive restaurant reservations. Taste of Blue, an extension of the Bluefish brand, also offers pre-packed experiences such as flying a Russian combat fighter jet and a culinary tour through Japan with chef Roy Yamaguchi.